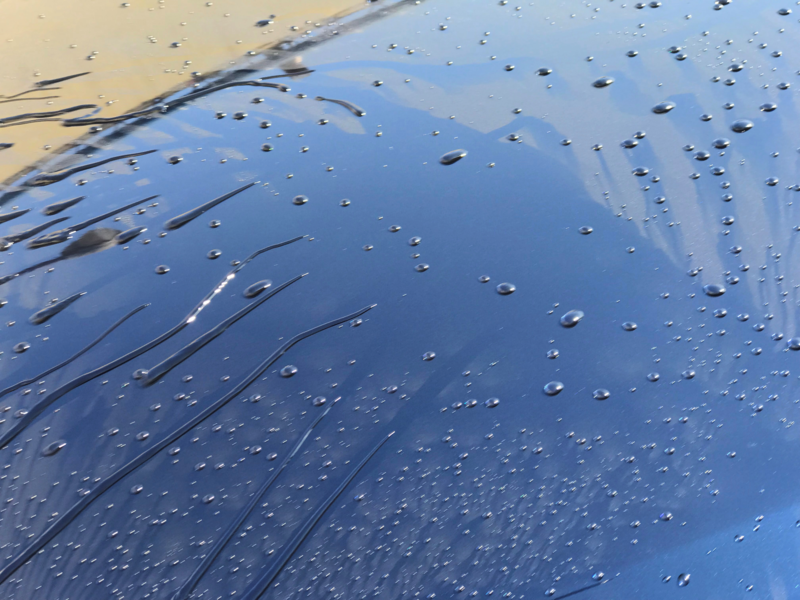 I was waiting to receive my brand new car and then I applied Pika Pika Rain PREMIUM Ceramic Coating. I was looking forward to applying because it has many good reviews in the Internet. 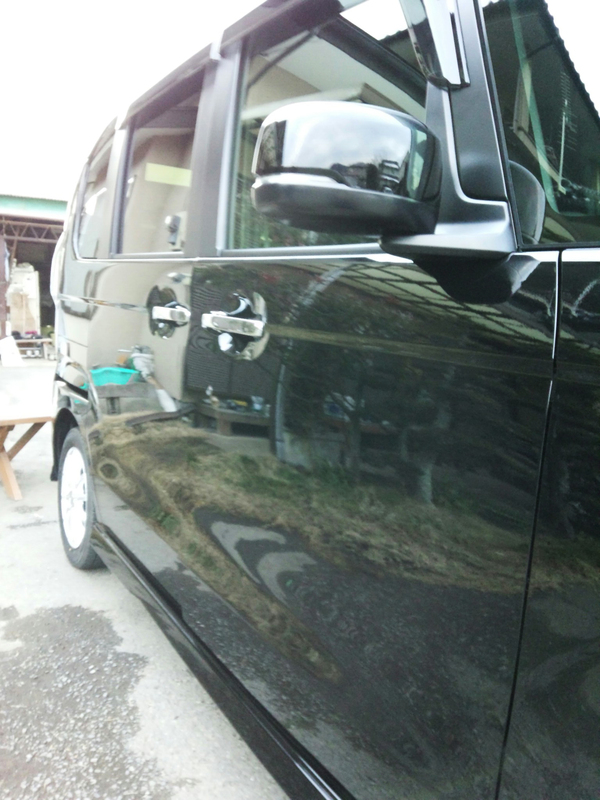 My brand new car has already nice gloss, but it was totally different after application. I couldn’t find words about the deep and moisture gloss which was like a mirror. I reapplied it after a week. 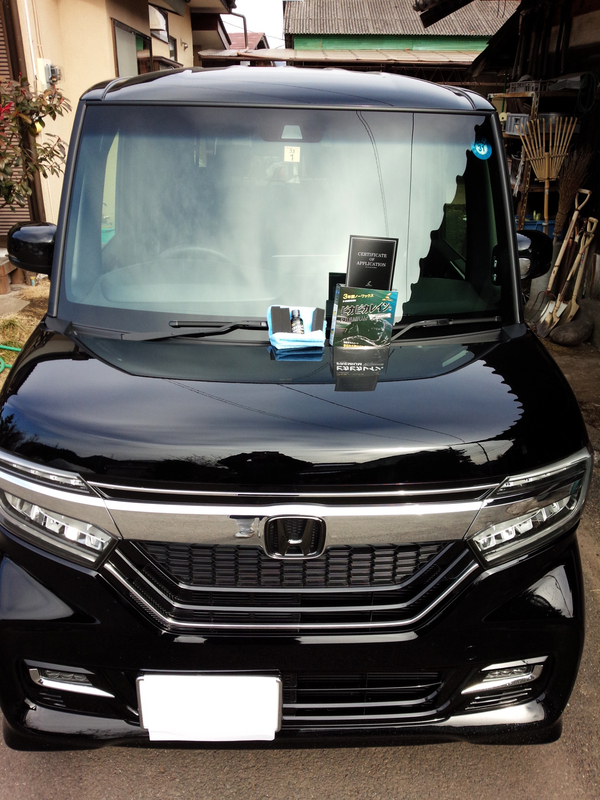 The photos show when I washed my car after 2 weeks. 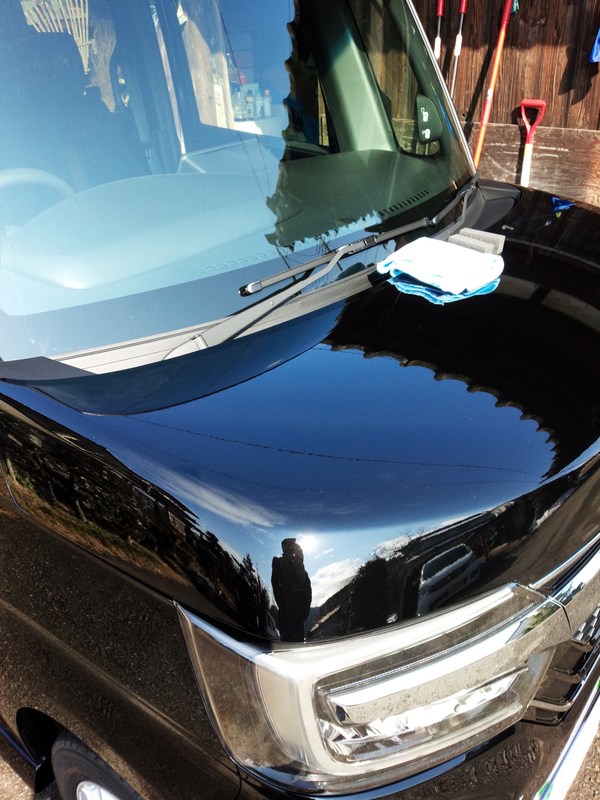 It got some dust, but the gloss was come back by only washing with the water. I’m looking forward to checking how long this condition can keep. 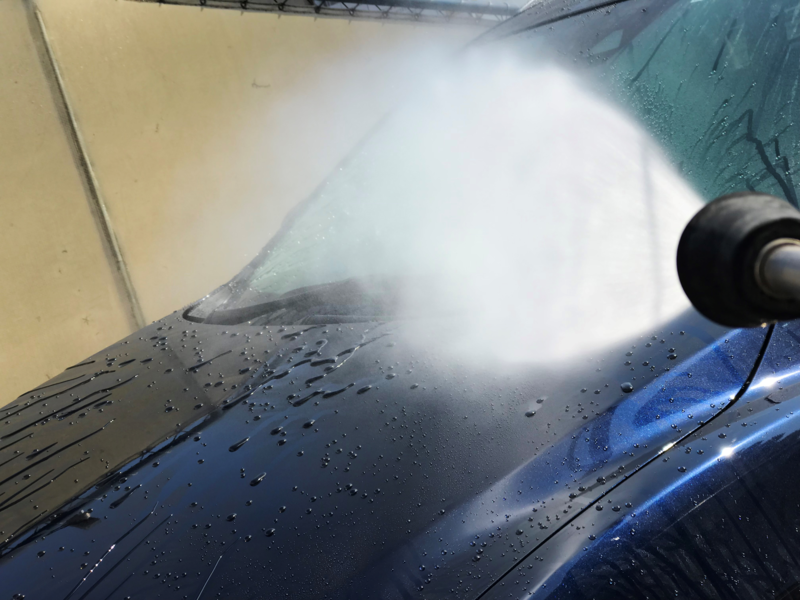 It would be nice if this gloss will come back every car washing. 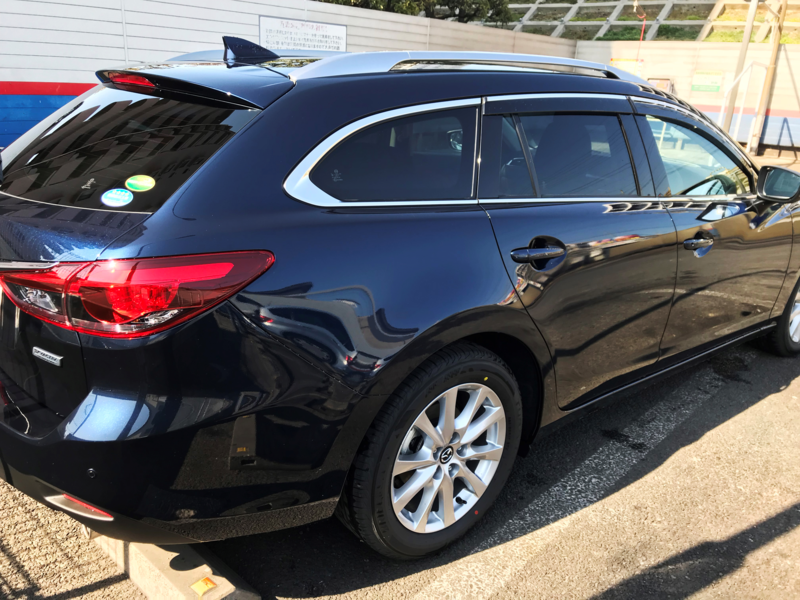 This was my first time of applying Pika Pika Rain PREMIUM Ceramic Coating. 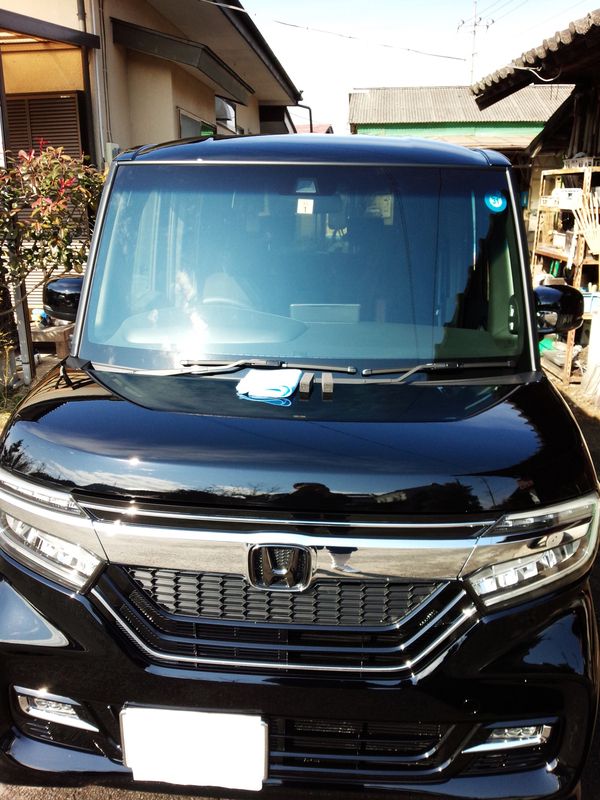 I washed my car which it was delivered 1 week ago with car shampoo and dried. It was hard to dry in a cold temperature. Regard as application, I applied and wiped for some parts due to water spots, but the liquid spread very well. I knew that other people says that a little amount is OK to apply. but I could find that when the sponge didn’t slide smoothly. I also applied it to wheels, but about half of the bottle remained. I’m going to the second application 2 weeks later. Microfiber cloth and sponge which use once cannot reuse, so I’m going to buy new sponge. 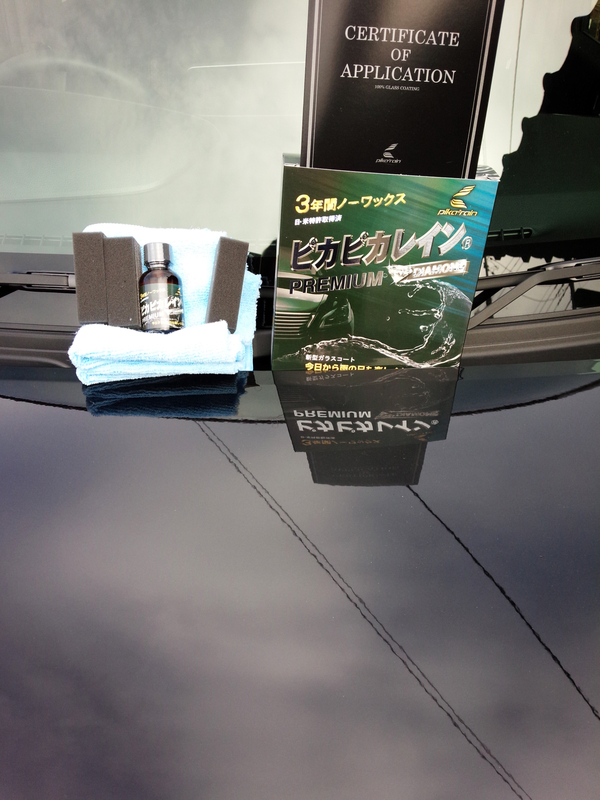 It is a nice product for brand new cars because it doesn’t need preparation. 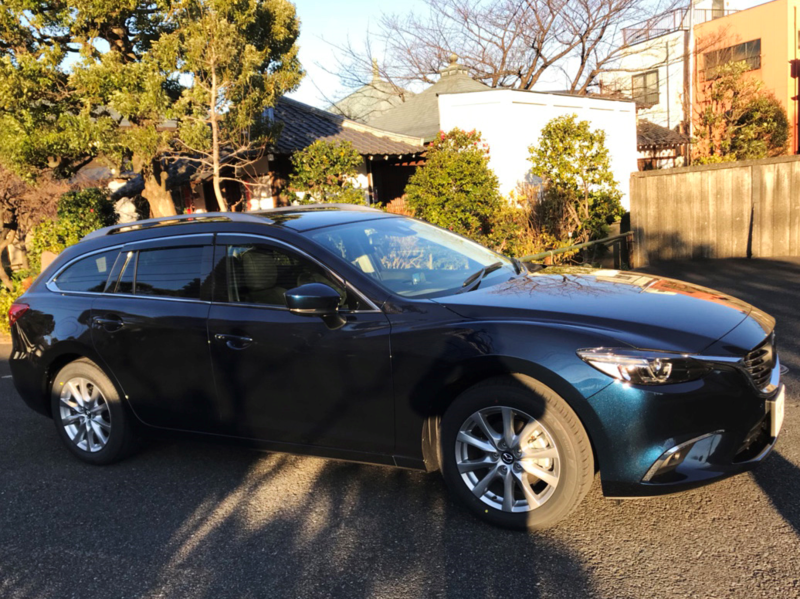 I want to keep the gloss by daily maintenance.